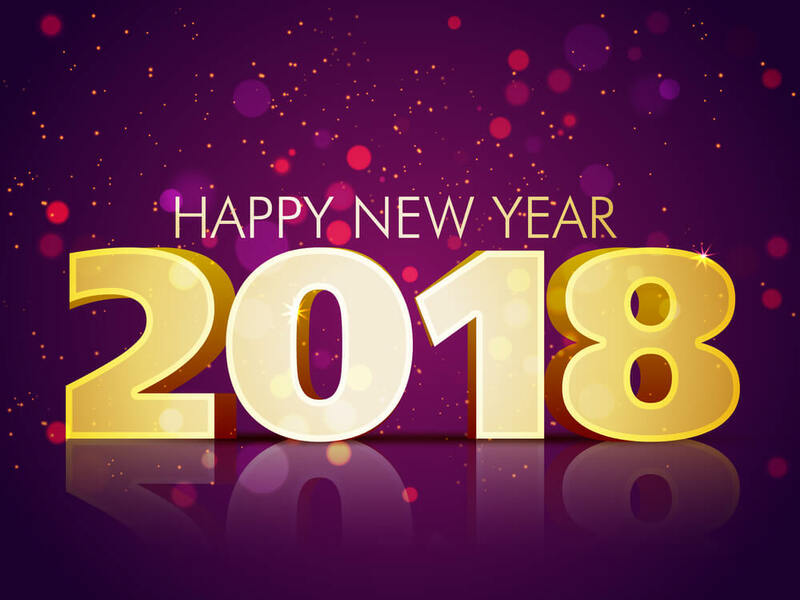 It’s 2018, and the holiday hangover may not have worn off yet. So maybe it’s time to buy something! Amazon seems to be hoping that you still have some money to spend, because Amazon’s Alexa is going to be available on (pretty much) everything by the end of 2018. We posted an article last year with videos showing many of the funny things Alexa has said and done while users have been asking questions. Most often (up until now at least), Amazon Alexa has come in the format of a smart speaker. 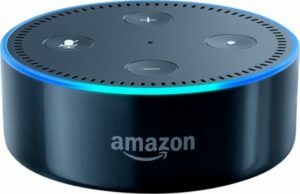 Alexa has also, in the past, been attached to smartphones, thermostats, and a few other devices. However, this year, Alexa is going to expand to everything wearable. What Is A “Mobile Accessory Kit”? If you look at the official Amazon Alexa blog (who doesn’t, right? ), Amazon announced its Alexa mobile accessory kit. (Just in case you didn’t catch the blog this month…) Here’s what this means. Smart people who develop automation and lifestyle tech are going to be much more enabled to develop with Amazon Alexa in mind. It’s kind of clever how it’s done as well. Amazon isn’t requiring developers to install the Alexa app (or some equivalent of the app) on every device. Instead, any company that is making some kind of wearable technology can integrate that technology with the Alexa app on your smartphone. So your smart watch, or smart headphones, or smart suit coat, just need to communicate with your phone. Then the Alexa app running on your phone handles everything else. 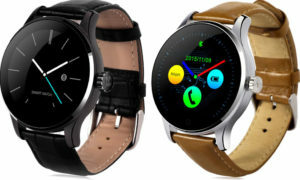 The only requirement for the wearables companies is that their devices will need to connect to your phone. You will also need to have the Alexa app on your phone. Amazon has made this functionality super easy for developers to access. This really makes it easier for developers to integrate and develop cool new features. This means your wearable devices can (or will be able to) do anything Alexa does. That all sounds great, but what does it mean for you? So let’s say you’re at the gym. While in the middle of your pre-programmed 6 mile ride, you remember that you forgot to turn off the lights in the kitchen, at home. Normally, you would stop riding, pull up the Savant app on your phone, and tap a few times to check that you did, for sure, shut the lights off in the kitchen. But with this new integration, you can keep riding the bike while talking to your watch (or earbuds, or wristbands, or whatever other wearables have this tech integrated), and simply say “Alexa, turn off kitchen lights”. All you had to do was say a simple phrase. And all you had to do was say, “Alexa, turn off kitchen lights”. What else can you do with voice Automation like this? When will these devices be available? The technology that’s going to allow this isn’t going to be in full force until sometime later in 2018. 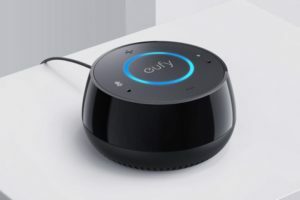 However, Amazon is already connecting with companies like Anker, Bose, Jabra, Lenovo, and ihome (among others). So you can rest assured that they are already working on this technology for you. If you are a Savant customer, this is really cool news for you. You will be able to use your wearable devices to connect to Alexa. We can then connect Alexa to your Savant powered smart home. They’ll be available right here in the stores in the Woodlands, all ready to package nicely with ribbons and bows underneath the Christmas tree. And by January 2nd, 2019, you can start the holiday hangover all over again.